The nail polish alley always seems bright and enrapturing. Every nail polish lover understands the excitement of walking through an array of colors at a nail bar. With so many colorful bottles attracting you, it is natural to feel lost and confused. But when you know the kind of effect you desire to have on your nails, it becomes a little easy to make way through the barrage of colors. So here is a quick guide to help you understand the types of nail polish finishes out there on the shop shelves. 1. Crème Nail Polish: It is the nail polish we have been using for years now. It is the most common nail polish and is easily found. It is just plain creamy looking textured paint. 2. Sheer Nail Polish: It is a semi-transparent nail polish that makes your natural nail look shiny and glossy. It is mostly used for French manicures. 3. Matte Nail Polish: It is a plain paint devoid of any shine or creaminess. 4. Metallic Nail Polish: This polish gives a metal like shine to your nails. 5. 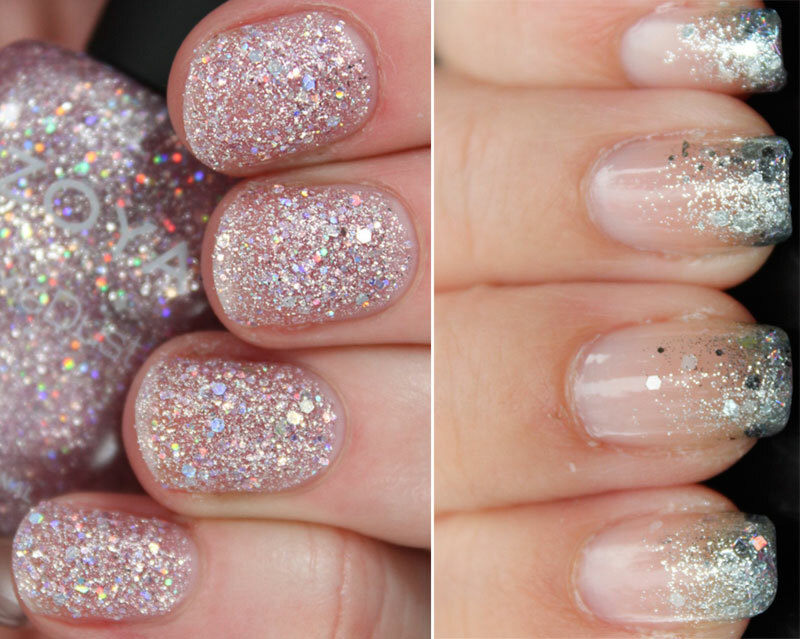 Glitter Nail Polish: Perfect for a party, this nail polish contains micro glitters. These glitters come in different shapes like heart, square, and strings. 6. 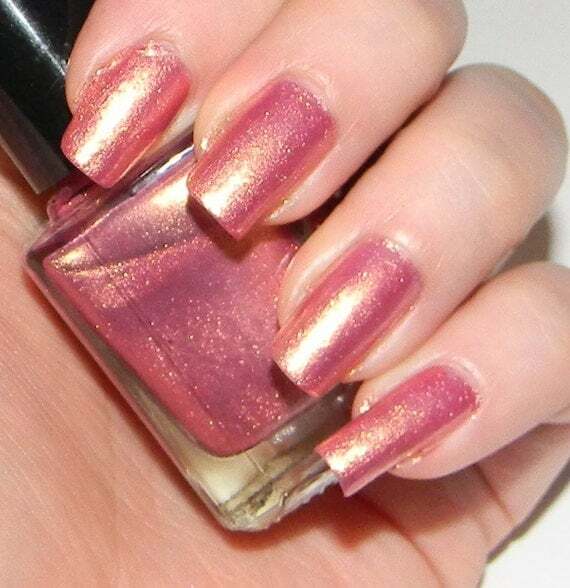 Shimmer Nail Polish: Just like the glitter nail polish, this polish has shimmer added to it. 7. Textured Nail Polish: It has a rough texture and somewhat resembles a sandpaper. 8. Neon Nail Polish: This polish refers to extremely bright colours with a glossy finish. 9. Satin Nail Polish: This nail polish is what happens when matte meets gloss. It has the sleek matte effect and is yet slightly glossy. 10. Suede Nail Polish: This nail polish is what happens when matte meets shimmer. It has the smooth matte texture with a hint of shimmer to it. 11. Color Changing Nail Polish: This polish changes color in water depending on the temperature of the water. Here is a video demonstrating the effect of water on the colour changing nail polish. Hope this guide opened new alleys to the nail polish lovers.